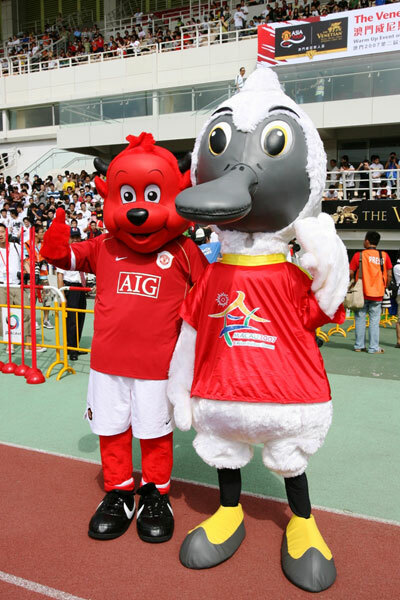 The Warm Up Event of Macau 2007, 2nd Asian Indoor Games – the Venetian Macao Cup featuring the Manchester United and Shenzhen Xiangxue Eisiti will be hosted at the 16,000 seating capacity Macau Stadium tonight. 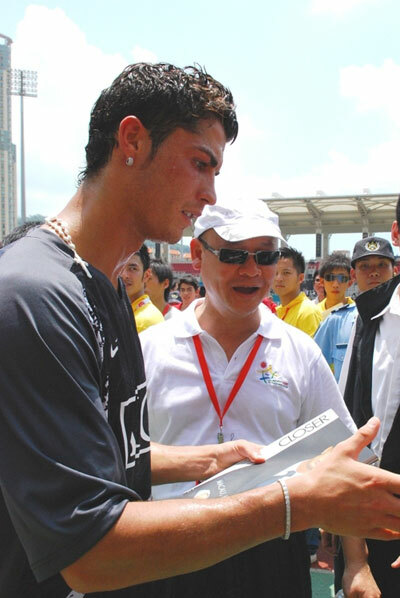 The Macao Stadium will admit ticket holders from 5:30p.m. and the match will kick off at 8p.m. sharp. Spectators will not be readmitted if they leave the venue. The Police remind the public that traffic diversion will be in place in the Macao Stadium area, where some of the on-street parking spaces will temporarily be suspended tonight. 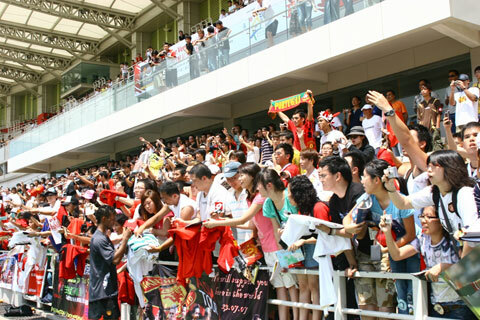 Members of the public are urged to make full use of public transport when going to the Stadium to avoid traffic chaos. The Macau 2nd Asian Indoor Games Organising Committee (MAIGOC) will open several parking spaces in its Headquarters for drivers with tickets to the match. Due to availability, the parking spaces are first come first served. 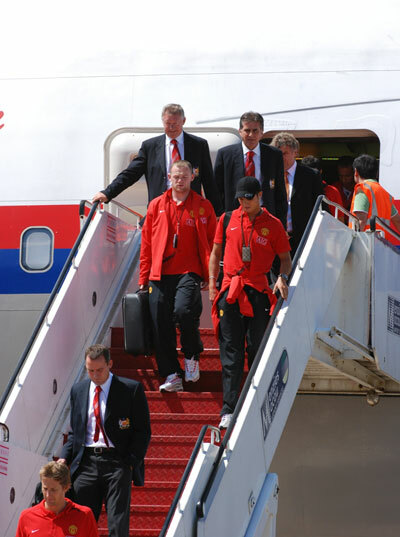 Also today, football lovers are welcome to the M.U.S.T. Sports Field where Sun Hei will have a friendly match with the Macau Invitation Team at 2:00pm.